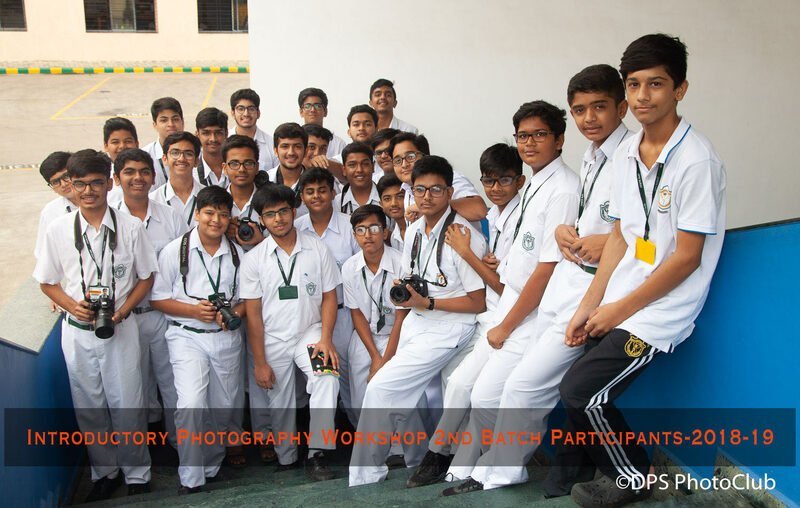 Delhi Public School Photo Club – A Photograph is shaped more by the person behind the camera than by what is in front of it. 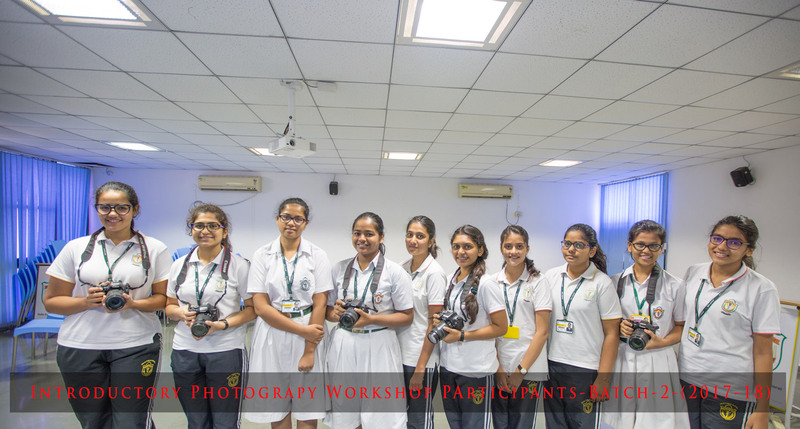 The Photography club of DPS Surat and Tapi is the brainchild of a passionate teacher and photographer Mr. G.R.Sivakumar who is the Founder Principal of DPS Surat and is currently the Director and Mentor of Nalanda Education Society that runs DPS Surat and DPS Tapi. The club has been very active over the last seven years. 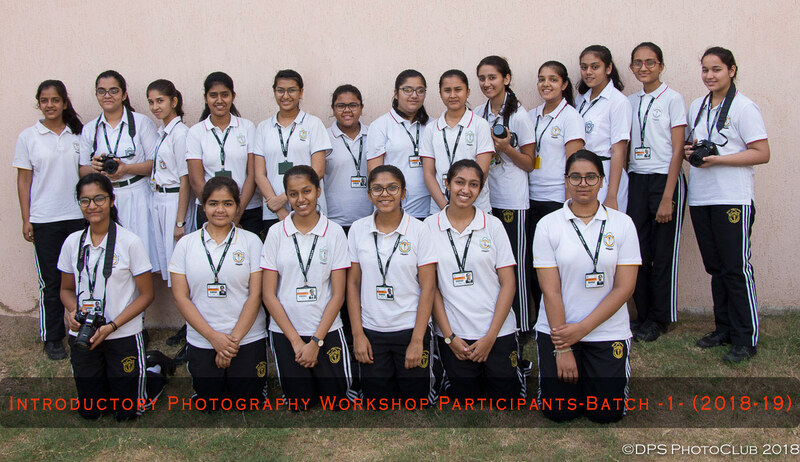 Hundreds of students have been part of the club and have learnt and excelled in Photography over the years. 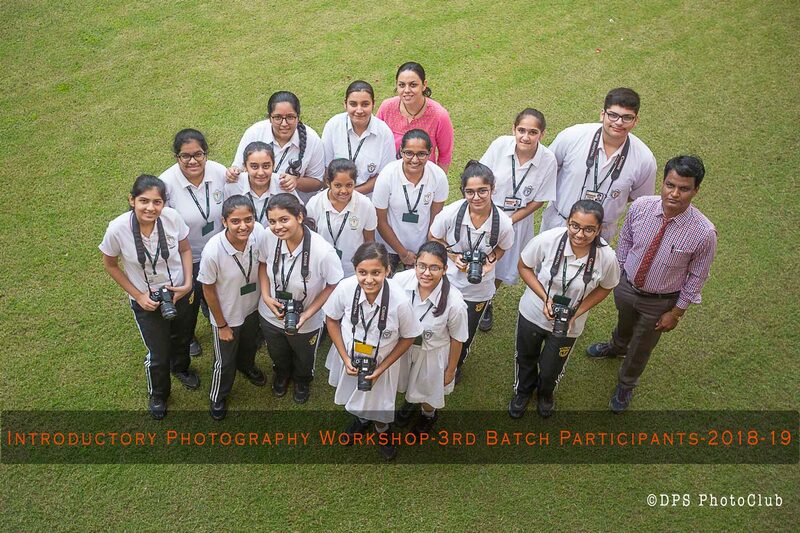 The Club has also conducted Photography Workshops for Teachers. This blog is an interactive platform for the members of the club not only to interact amongst themselves but also to showcase their work and access resources to improve their skills. This year we have around 100 members in our club.